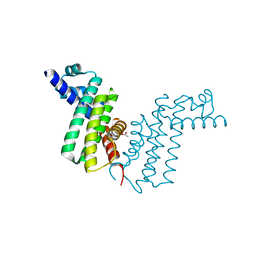 Cite: Crystal structure of uncharacterized protein Atu0299. 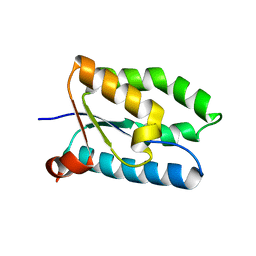 Cite: Crystal structure of CBS domain, NE2398. 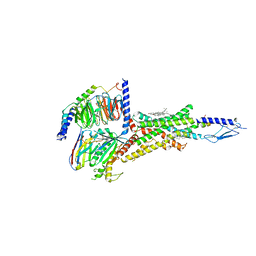 Cite: Crystal structure of tetR-family transcriptional regulator. 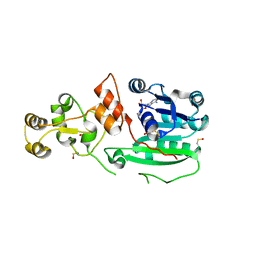 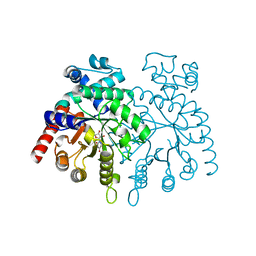 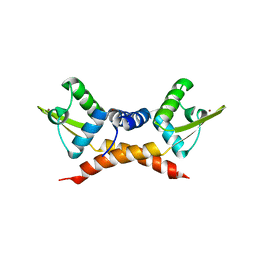 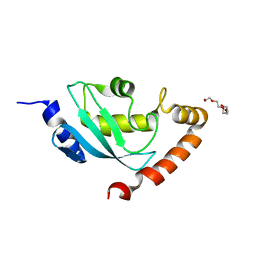 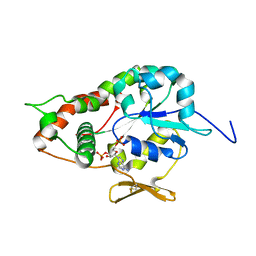 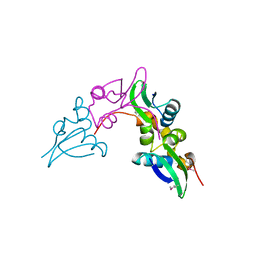 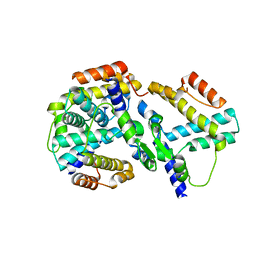 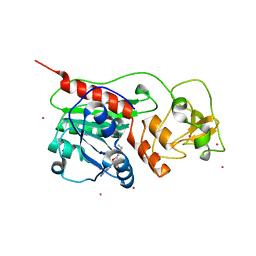 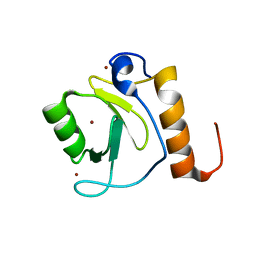 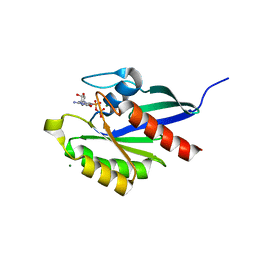 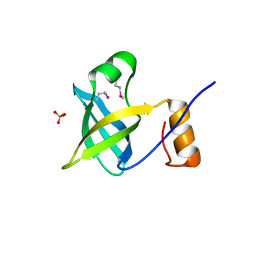 Cite: Crystal Structure of Human HDAC6 zinc finger domain. 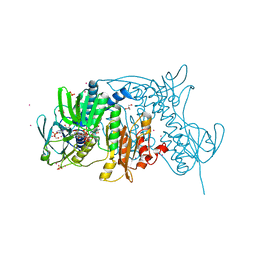 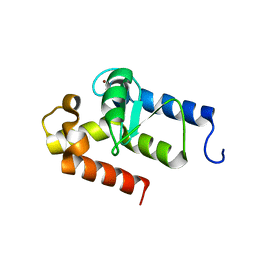 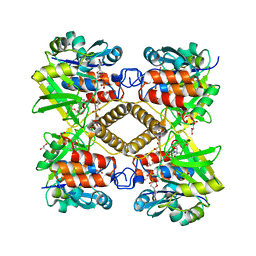 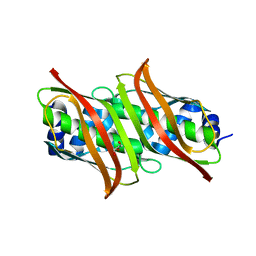 Cite: Crystal structure of Cryptosporidium parvum small GTPase RAB1A. 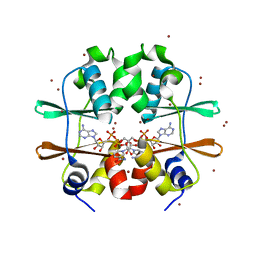 Authors: Dong, A., Yoder, J.A., Zhang, X., Zhou, L., Bestor, T.H., Cheng, X. 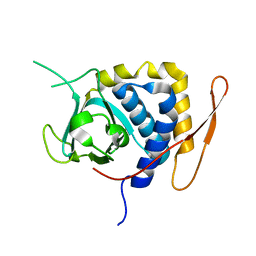 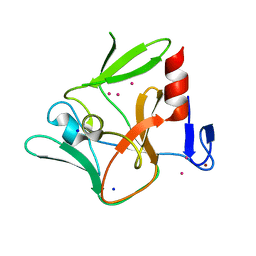 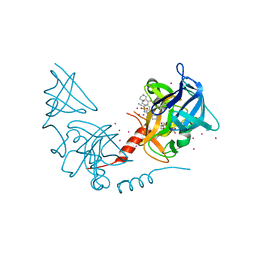 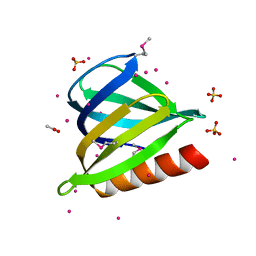 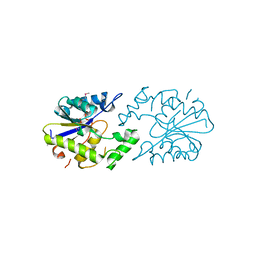 Cite: Structure of human DNMT2, an enigmatic DNA methyltransferase homolog that displays denaturant-resistant binding to DNA. 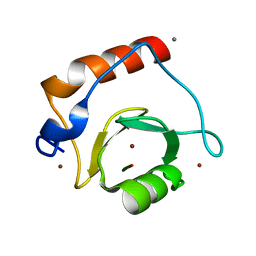 Authors: Dong, A., Zhou, L., Zhang, X., Stickel, S., Roberts, R.J., Cheng, X. 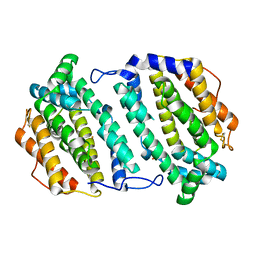 Authors: Dong, A., Falkowaski, M., Malone, M., Miller, S.M., Pai, E.F.